with me, so that I can share them with the rest of the world! Thank you so very much! so scroll to the bottom as there are new ones there too. Mary Beth Hughes weighing scale tickets sent by Clyde N.
and also to his Father, Carl. 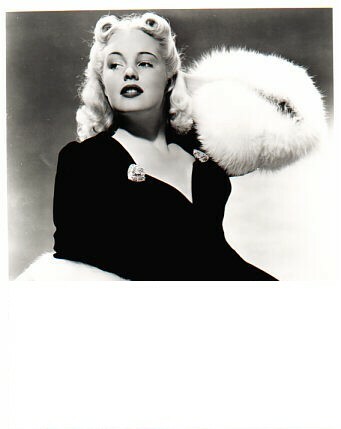 Mary Beth looks REALLY YOUNG in these! You can see she wrote M.G.M. under her name, so we know what company she kept! Above, she is so very young and just below is a contrasting photo. If you check on the reader's story page, Mick states they were in the same cosmetology school class in 1977. 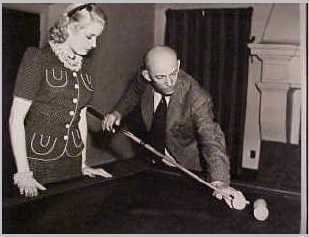 Mary Beth with another Billiard Pro, P. Smith. Must've been taken the same day; same outfit! Mary Beth Hughes with Billiard Pro, Charles Peterson. Please return here as readers do submit photos, and there will be more to come!